Motor Trend Asks The Question, Which Cayman Reigns Supreme? The Porsche Cayman has been a captivating model since its inception in 2006. It has been the center of discussion when it comes to the ‘perfect’ platform for a performance car. But there has always been one nagging complaint, there’s not enough power. 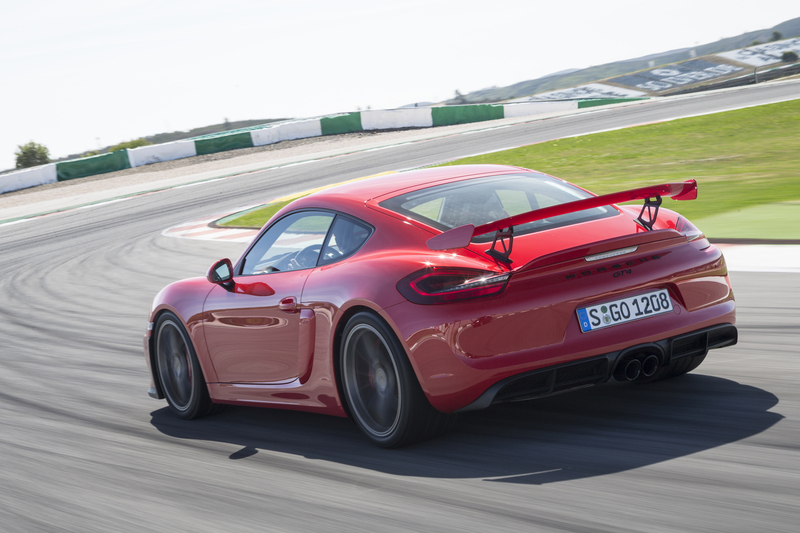 Thankfully Porsche remedied that issue with the introduction of the Cayman GT4. The GT4 finally gave the Cayman some real performance, sharing many key components with its big brother, the 911. The most notable of which was the new engine, a 3.8-liter flat six capable of 385hp and 309lb-ft of torque. Porsche went on to steal other odds and ends from the 911, even including things like brakes and front struts. Sprinkle in a new batch of supersport styling exclusive to the GT4 and you have a car that is incredibly fun while being absurdly gorgeous. But now, Porsche is raising the bar once again, and it isn’t by using 911 components. 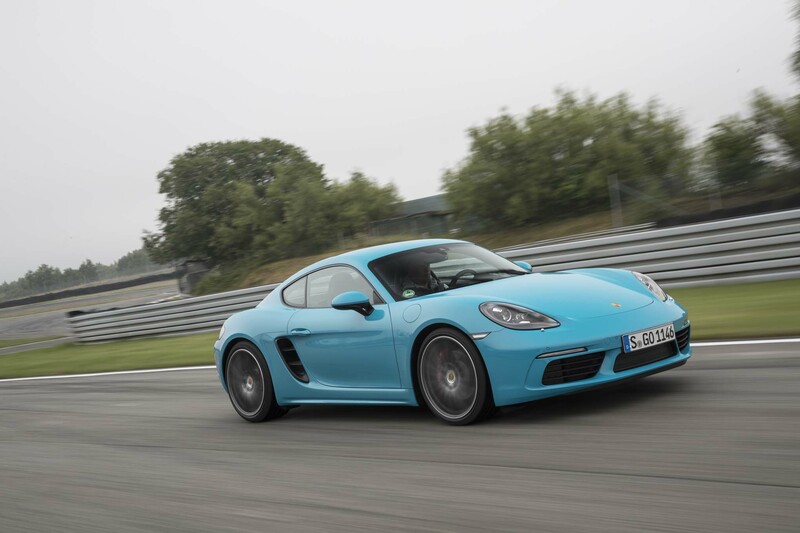 Instead, Porsche has built a Cayman S that can rival the GT4 in performance without a cap to its production. Oh, and did I mention that it’s nearly half the price of the GT4? Yeah. There are only two problems with the new Cayman S, but they are unfortunately pretty massive. First is the styling. While this shouldn’t be the end all, it is still a major factor. First, let me state that I love the GT4’s styling. Being a 911 snob I despised the eager little Cayman, the 911 wannabe. But then they came out with the GT4, and I was forced to drastically change my tune. Porsche got just about every aspect of the mighty little sports coupe right when they created the GT4, making it a hard act to follow. 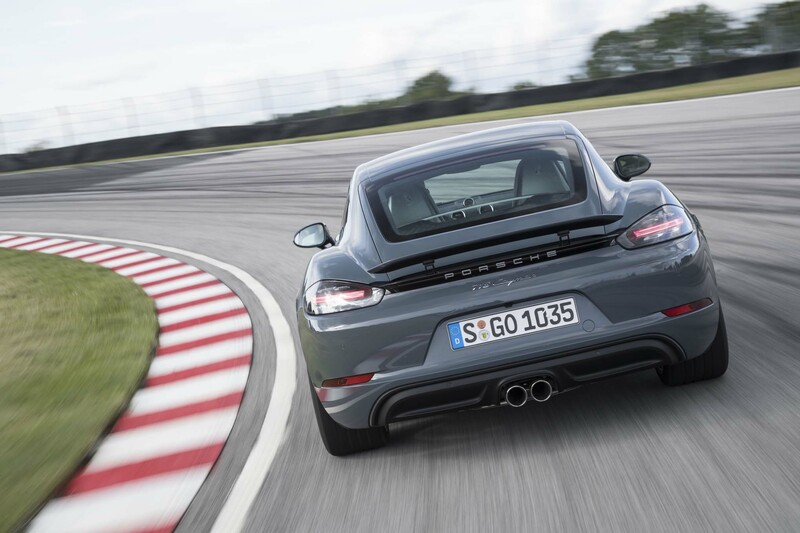 And that brings us to the 718 Cayman S. While moving to anything from the GT4 was going to be a backslide, I am a little shocked how far back they managed to fall. The new 718 Cayman is the white bread of the Porsche world. It’s so bland it hurts. While styling has never been the Caymans strong suit, GT4 withstanding, it now looks like a shrunken Panamera, one of the ugliest cars in existence. While it will never truly be as bad the actual Panamera, it is pretty damn close. But the driver experience must be a lot better, right? Right? Well yes and no. And both answers come from the same component, the engine. First the good, its fast. Like really fast. 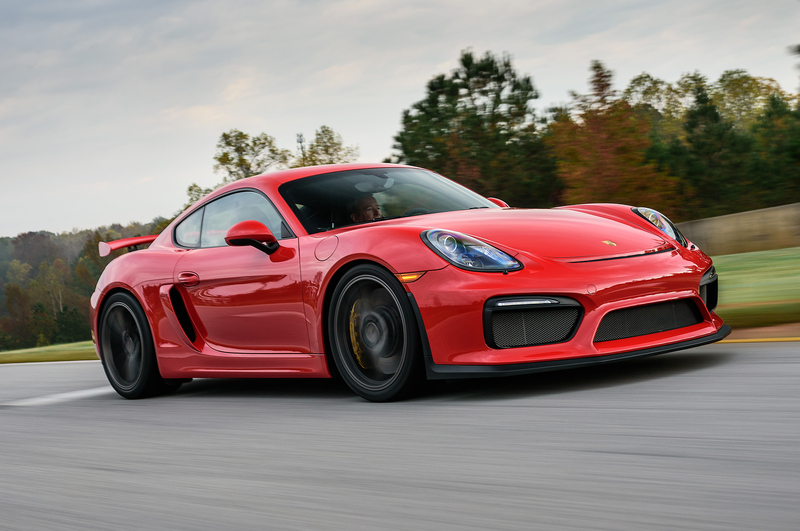 The new Cayman S is almost into GT4 territory, all thanks to its new turbocharged 2.5-liter flat 4. with 350hp and 309lb-ft of torque, the ‘S’ will keep up with an impressive amount of cars in a straight line, and then attack them when the twisties come. But with the good also comes the bad, the sound. My god does that flat four sound horrible. While I can honestly say I have never liked the sound of a water-cooled flat four, I especially dislike the way the new Cayman sounds. It sounds as if something has gone horribly wrong, and now the engine is struggling to stay alive. Almost like its choking for air. Either way, this could be the faster of the two Caymans by a country mile and it would still lose on style and sound alone. Motortrends Ignition has pinned these two cars against each other to see which really is better, but I think we all know the answer. Either way, it’s interesting to see the new battle the old, and the lap times may just surprise you.